Located on the southern border of South Miami lays the affluent suburban Village of Pinecrest. The Village of Pinecrest, incorporated 21 years ago, encompasses approximately eight square miles and is recognized as one of the most beautiful residential areas in South Florida. 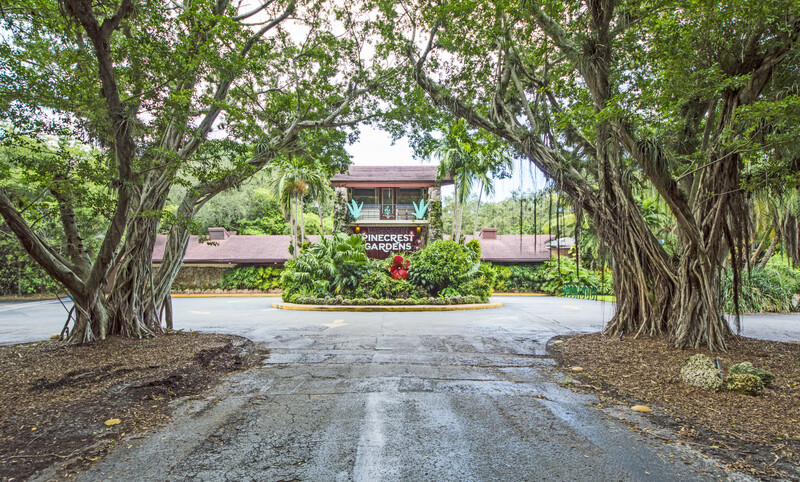 Its dense history, notable “A” rated preparatory and public institutions, respected houses of worship, and continued residential growth make Pinecrest a sought-after neighborhood for families and residents alike. The family-oriented nature of this neighborhood shines through its community activities such as the Pinecrest Farmers’ Market in Pinecrest Gardens every Sunday or enjoying a fresh smoothie with family at the Wayside Fruit & Vegetable Market. The Village of Pinecrest offers its residents the best quality of life South Florida can offer in a location that grants easy access to several popular locales, including: Coral Gables, Downtown Miami, Brickell, Key Biscayne, and Dadeland.